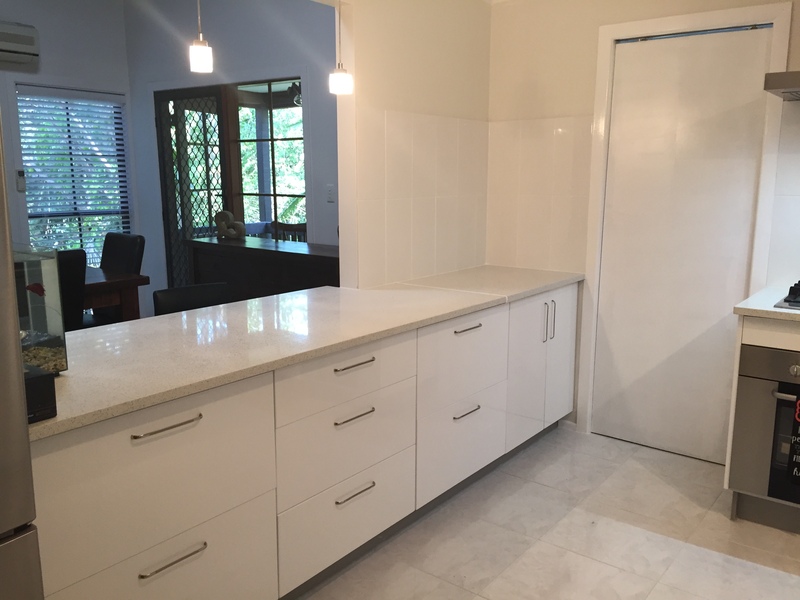 Renovating a kitchen to your specific taste will change your life! 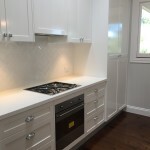 Whether you are looking at renovating your kitchen to sell your home or to stay, we are here to help you along the way! 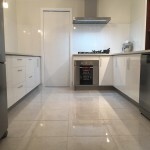 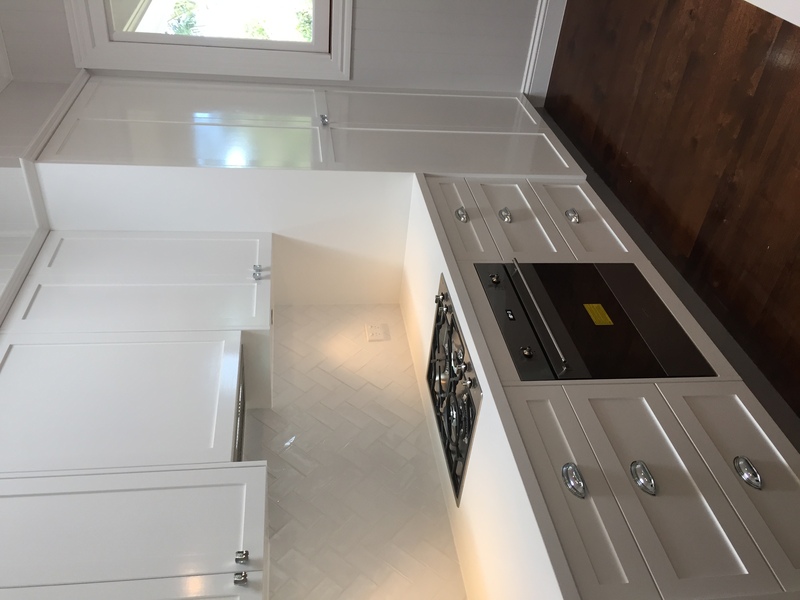 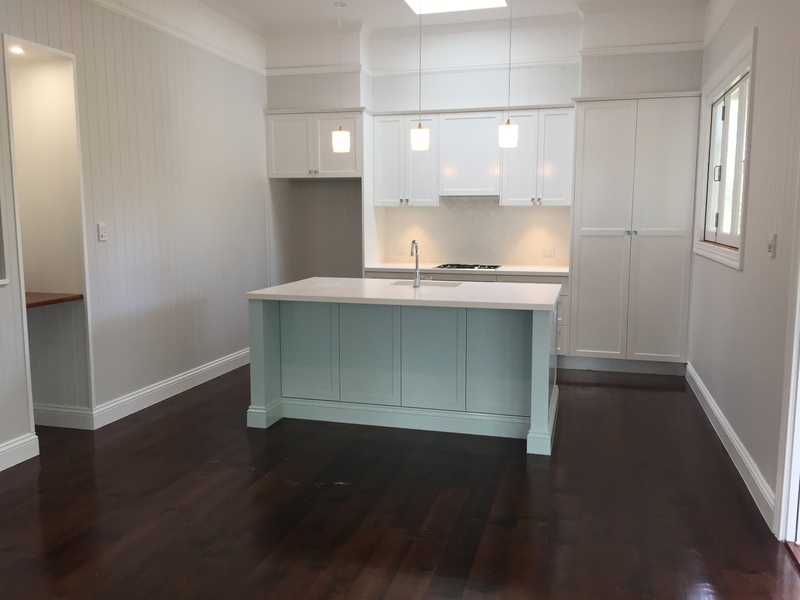 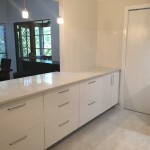 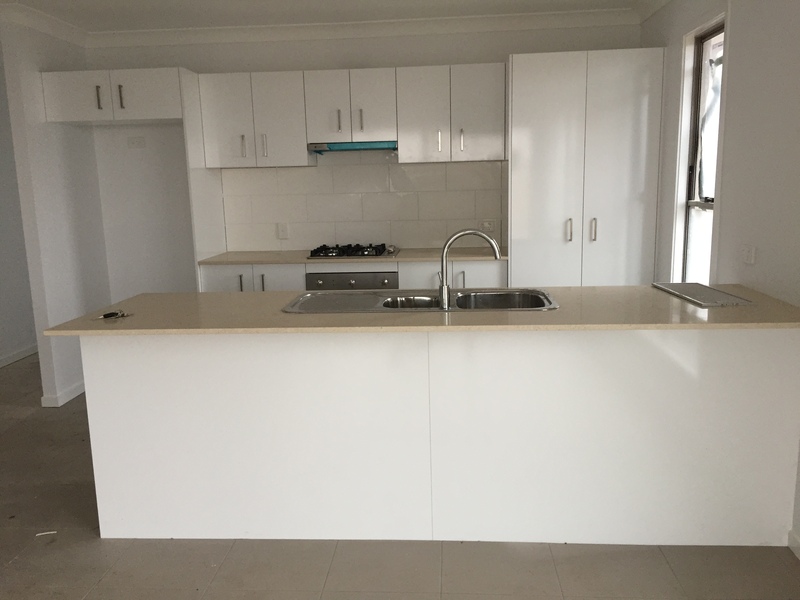 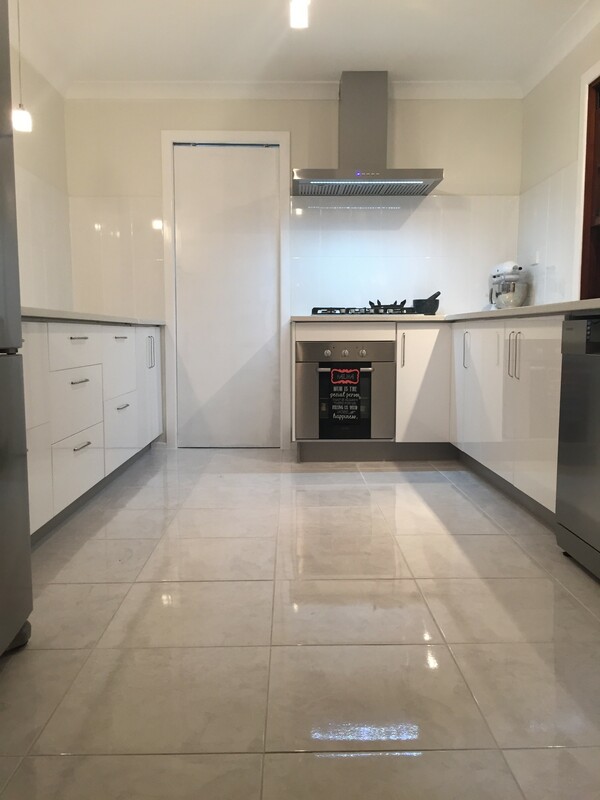 If you are looking for a kitchen renovation gold coast, we are the team for you! 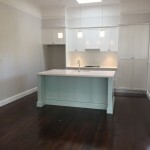 Elliott Homes works in conjunction with our fabulous team of carpenters, cabinet makers, plumbers, electricians, tilers, stone masons and glass splash back professionals to complete your renovation. 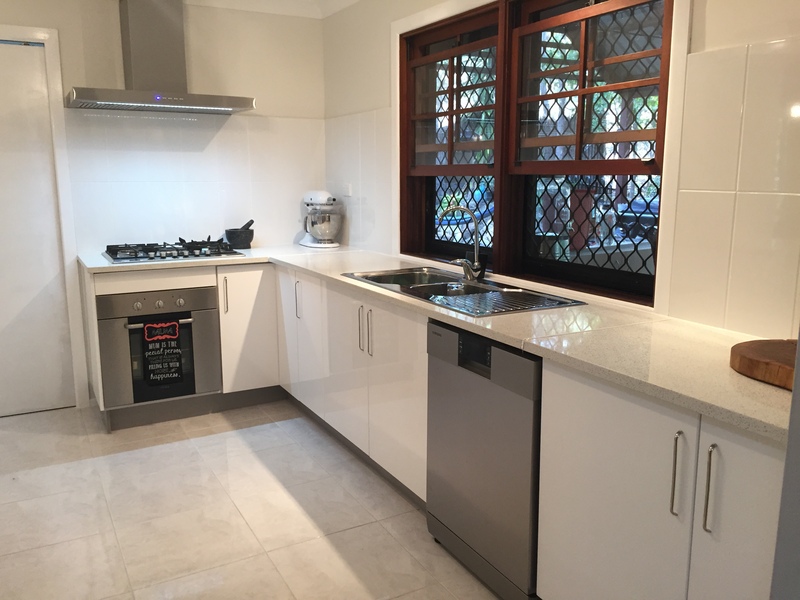 A kitchen renovation budget should be well planned and realists. 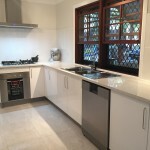 Budget always come up in conversation with our customers when quoting so that we can ensure that we are able to work within your budget, or at best come up with the best possible solution to give you the kitchen of your dreams. 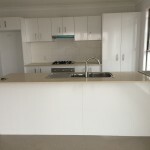 Kitchen renovation Gold Coast could be a minor job where you are looking at replacing only the bench tops, as the carcus of your kitchen is still in perfect working order, or a major job which includes demolition of the old kitchen, starting fresh to replace with an entirely new kitchen fit out.